Towards the end of last year I photographed Reece in the woodland around Nottinghamshire. You may remember the blog post from his session. Skip forward a few months and in conversation with his Mum we arranged another session, this time for the whole family. One of the best parts of my job is getting to see families and children grow and change as I photograph them over a period of time. 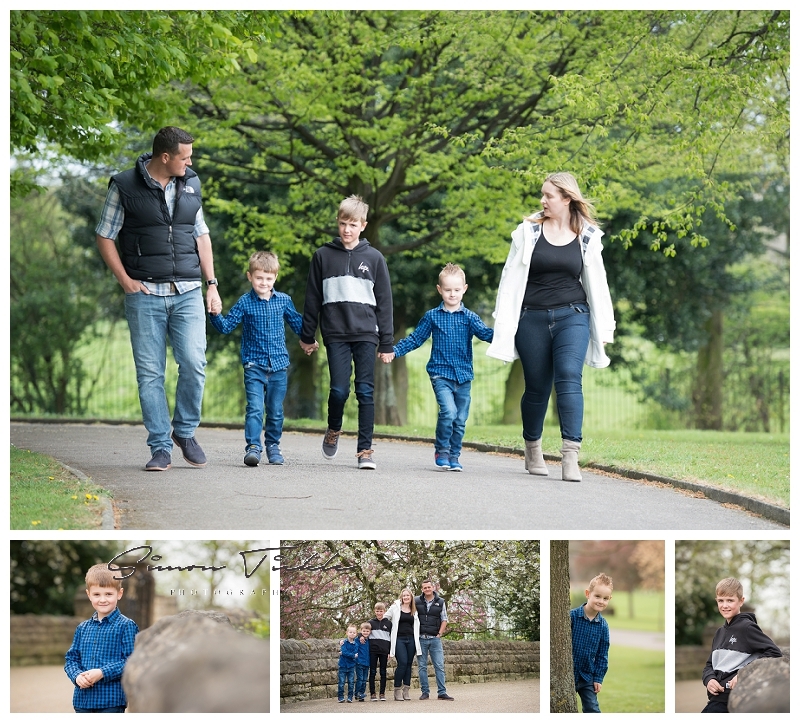 For the family session we decided a more open and less ‘muddy’ environment would be best so we headed to a local park just outside of Nottingham in Mansfield. It was a venue I hadn’t photographed at before so it was nice to explore with the kids and find the best spots for photos! Here’s a few images from the session. If you would like to book an outdoor family portrait session with me, why not send me an email or give me a call. I’d love to hear from you.